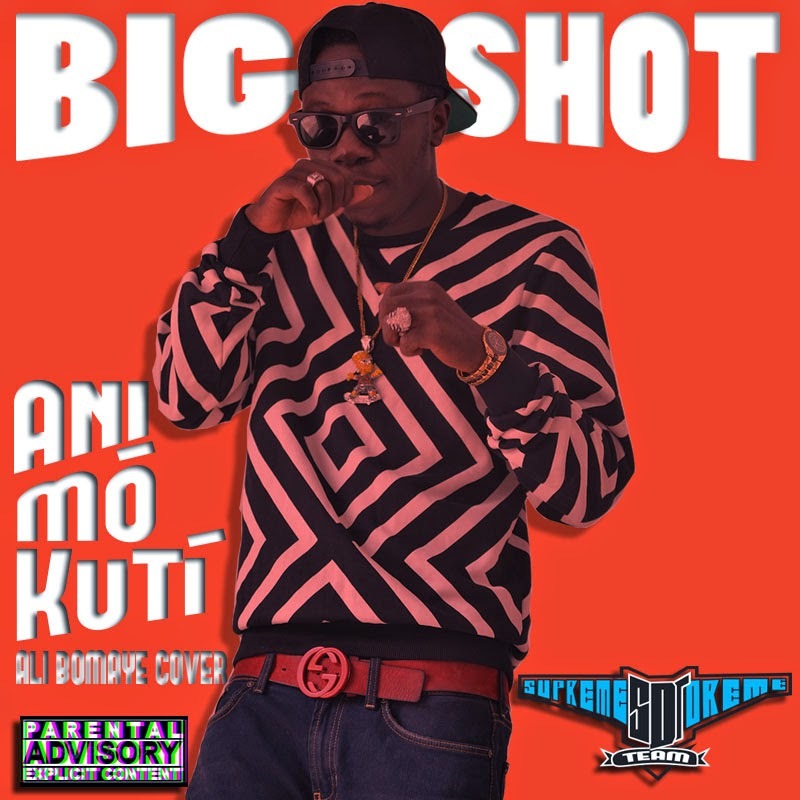 Hip Hop collective, SupremeDreme team presents "ANIMOKUTI" a single from its most notable member BIGSHOT in preparation for their "Supreme Takeover" project. BIGSHOT has a solid message in this cover single. "What I make is addictive music, after the first hit you're hooked", BIGSHOT explains. Often Described as Real, BIGSHOT shares his message in the most original way still hitting his message home. BIGSHOT is currently at work with the rest of the SupremeDreme team For the "SupremeDreme Takeover" a series of projects meant to introduce the team which includes BIGSHOT's Mixtape and the launch of this summer's collection for their clothing line Josh Manuel Co.